Sarah’s entrepreneurial journey began before she even knew it was happening. The seeds were planted when she thought she had finally “made it” as a successful partner at a CPA firm in 2013. But when she finally achieved what she had set out to do thirteen years earlier, she felt something was missing. In the summer of 2014, she took a leap of faith and walked away from a great job…while she was 5 months pregnant. It seemed like a crazy decision, especially for someone who used to say she could never walk away from the security of a salaried job. But she knew it was the only choice…there was something else she needed to do. Today, Sarah is an executive leadership coach who partners with women entrepreneurs to inspire them to maximize their personal and professional potential. She does this by providing one-on-one coaching or connecting incredible women through the Ellivate MasterMind. 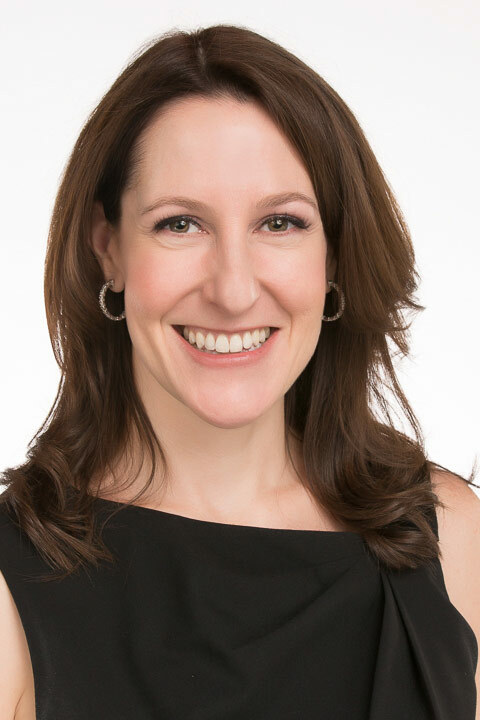 Sarah also runs a leadership development business called Intend2Lead, a company that empowers emerging leaders to create new possibilities in their lives, organizations and communities, with fellow coach, Brian Kush. Using an innovative combination of leadership development tools, including one-on-one and group coaching, consulting and training, Intend2Lead co-creates unique solutions with their clients to translate their vision into reality. Sarah is married to an incredibly supportive and patient husband and gets to be mom to an adorable toddler. Sarah is at her best when she dreams big, takes risks, gives of herself and collaborates with others who share her values. She loves connecting people, ideas, resources and opportunities in powerful new ways. Sarah has always enjoyed connecting with other women and supporting their growth, whether it’s through her work or volunteerism in her profession and community. She’s passionate about supporting other women because she knows that each and every woman has unlimited potential for greatness when she simply awakens to her own creative powers. When a woman uncovers more of her greatness, she is inspired to help others. Not only will she contribute more to her family, friends, organization and community…she will change the world.